Cameron Square is a modern-day development project in Cameron Highlands. Being one of the most popular tourist destinations in Malaysia, Cameron Highlands enjoy more than a million visitors each year both from the local and foreign sectors. While there are a lot of natural attractions here like vegetable farms, flower nurseries and tea plantations, commercial and entertainment options are fast becoming popular in recent years since many who come here would like to enjoy modern style living amidst the natural wonders of Cameron Highlands. Located in Kea Farm around the Brinchang area, Cameron Square offers an attractive place for retail and F&B businesses. As Cameron Highlands welcome more visitors every year, a shopping centre style property like Cameron Square will be ideal as there will be more demand for this type of shopping experience not only among the visitors but has become increasingly popular among the local residents as well. 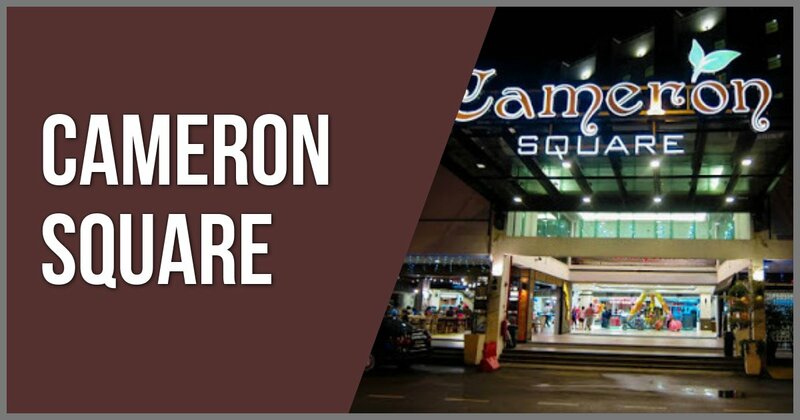 Basically, Cameron Square is a 3-level shopping complex property situated at a very strategic location in Cameron. There are several types of units that you can choose from which range between 230 to 1,500 square feet which can be used for various types of businesses. Cameron Square is not far from Equatorial Hotel and is easily accessible and connected with nearby attractions which include Butterfly and Strawberry farms. It occupies a land area encompassing 160,000 square feet which will surely raise the profile of the people around here. This property has consequently increased the quality of life of the residents around Kea Farm while placing the price of property around here at a competitive level. With almost 100 commercial outlets in its premises, visitors can now shop for apparel, home appliances, vegetables, mobile gadgets and souvenirs. Meanwhile, entertainment in the form of karaoke, food outlets and cafes are available as well.